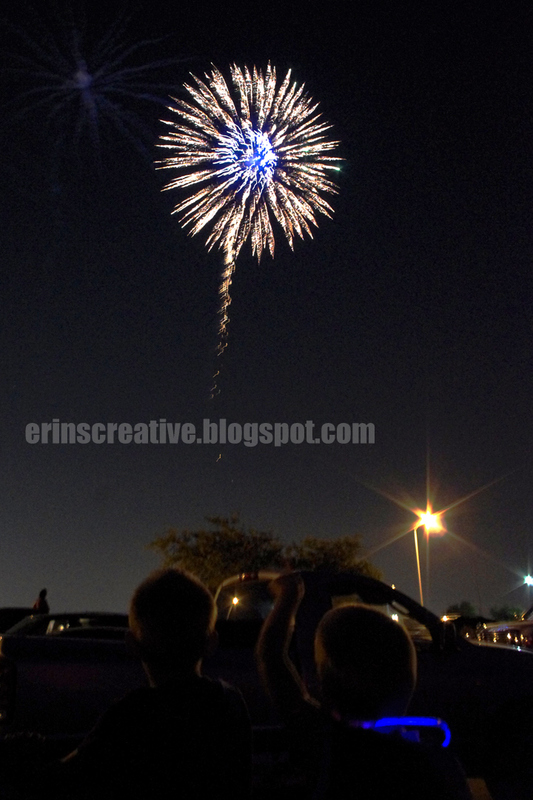 This week's photo came from watching the fireworks last night. I had family in town and the silhouettes of the two kids are that of my son Maben and my nephew Jonah. 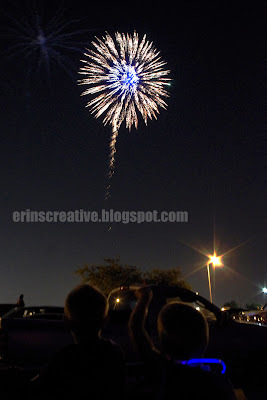 It was a great fireworks show and both of my kids loved it! I hope you all enjoyed celebrating our nation's birthday! Now I have to say goodbye to my family and get back on our normal schedule.